Tom Brady along with the National Football League Player's Association are currently in a federal lawsuit in a U.S. District Court against the National Football League. The case centers on the appropriate use of power by the NFL commissioner to act as labor arbitrator, but is that really what it is about? How did the loss of a small amount of air in a few footballs balloon into a federal case? Attorney James M. Lynch of Stevenson, Lynch & Owens, P.C. 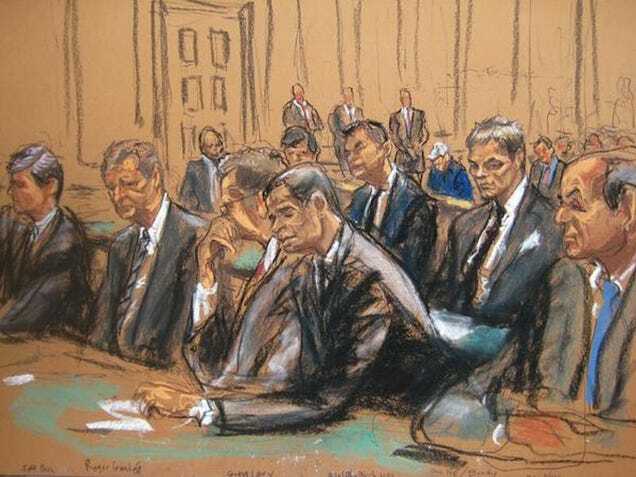 recently wrote an excellent post outlining the legal arguments that both sides have, and why, in his opinion, Brady has the stronger case: Brady Federal Deflategate Appeal: A Lawyer’s View. As a lawyer, I found the analysis intriguing, but as a mediator, I wonder if the legal analysis of this case misses the point. Tom Brady isn't in court to stand up for labor unions. The fans and the public don't care that much about whether Roger Goodell's decision was consistent with the "practices of industry" or the collective bargaining agreement. The settlement conference on August 12th outlined this disconnect because very little of the discussion was actually about the case law, yet that case law might control the outcome of the case. So why even schedule two settlement conferences if they don't help decide the case? Mediators know the answer: What someone is asking for is not always what they actually want. Mediators are trained to actively listen in order to get to the interests that are underneath positions, to help figure out what both sides really want. While the settlement conference was run by a Judge, and not a mediator, there were many similarities to mediation. The lawyers for Tom Brady and the NFLPA at the August 12 settlement conference made small concessions in their arguments, for instance, allowing that maybe Brady should have cooperated more. Why would they make any concession that could hurt their case? It shows they're willing to settle, which is an invitation to the other side and also a signal to the Judge that they're trying to do what he wants them to do. 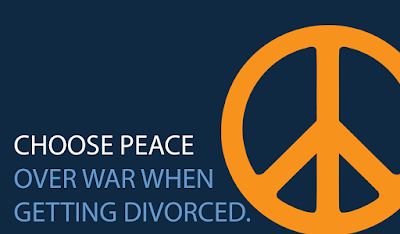 A willingness to settle is not a sign of weakness, but rather a recognition of the risks of fighting longer and the benefits of ending the dispute. The NFL on the other hand, continued to point to the letter of the law in the CBA, refusing to acknowledge any of the weaknesses in their case that Judge Berman was pointing out. This is not just a hard negotiating tactic. It shows us something else about the NFL's interests in taking this matter to court. For some reason the NFL wants to make an example of this particular case. One possible reason is that Tom Brady is a high profile player, a chance for the league to show no-one is above "the law". Another possible reason for the NFL fighting this case is a reaction (or over-reaction) to the significant amount of criticism the league has received in the past year over suspensions in other cases. Recognizing that the NFL is more interested in the public relations battle than a court case is something the Patriots and the NFLPA seem to be missing or misinterpreting. The Patriots have continued to release e-mails, and essentially fight the PR battle in an attempt to discredit the NFL. From a lawyer's perspective that might make sense. If the NFL loses then you win, right? However, if what you really want is a settlement, that hopefully involves no games lost for your star quarterback, then fighting the PR battle is actually a bad move. Every ding in the NFL's shield means they have to fight back harder. It doesn't give them a reason to settle; it does exactly the opposite. Mediators are trained to help parties find solutions where both parties can meet some or all of their goals. There a solution here where the NFL and Tom Brady and the NFLPA all get what they want. In fact, there are multiple solutions that would be better for everyone involved than a lengthy trial. The reason Judge Berman would schedule two settlement conferences right away is because he understands that possibility. Now we will see if the NFL and Tom Brady understand that as well.